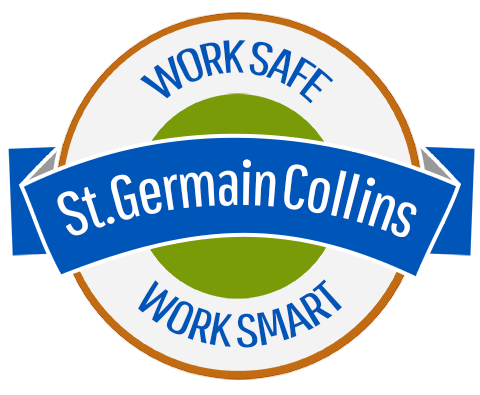 The 2017 New Hampshire Hazardous Waste &Contaminated Sites Conference was held May 24, with Mike RIoux and Keith Taylor from St.Germain Collins in attendance. The event was hosted by Business and Industry Association and the New Hampshire Department of Environmental Services, in partnership with the New Hampshire Municipal Association. This all-day conference was packed with great information including a review of anticipated changes to New Hampshire’s Hazardous Waste Rules in 2018, and an explanation of the differences–as it pertains to enforcement by the federal Environmental Protection Agency (EPA) and the the New Hampshire Department of Environmental Services (NHDES)–between HSWA (Hazardous Waste Storage Areas) and non-HWSA rules.